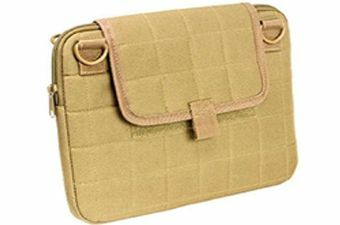 The Ncstar Vism Tactical Tablet Case (Tan) is perfect for storing tablets up to 10". 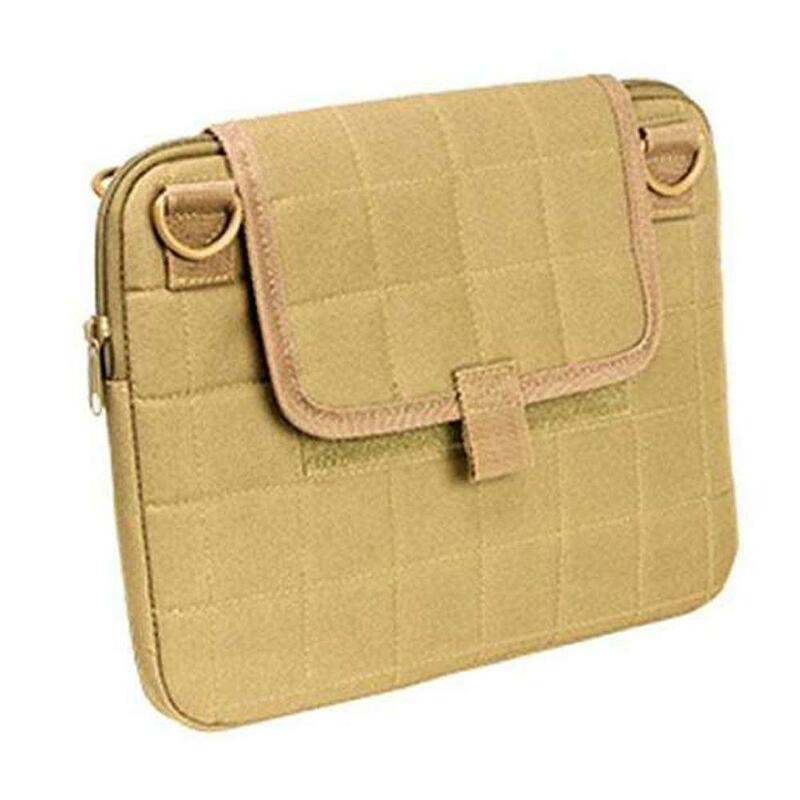 The elastic bands on interior corner prevent tablet from shifting while on the move. It is made up of strong PVC Material for long lasting durability.